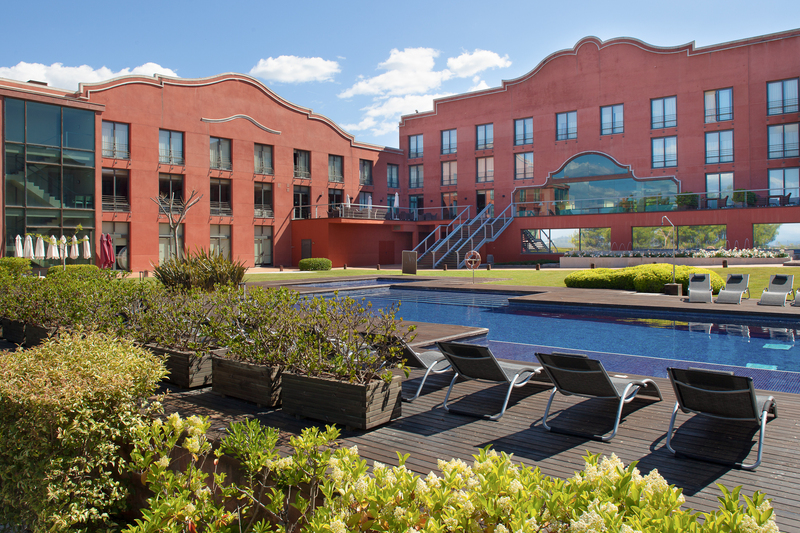 The Hotel Barcelona Golf Hotel is one of two official hotels for the event and both have a limited number of places at preferential rates so early conference registration and accommodation booking is advised. 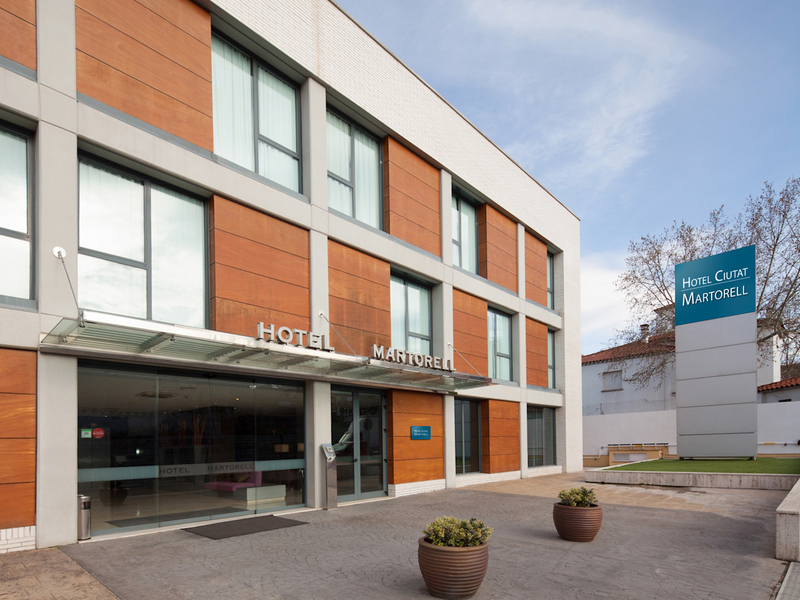 While the hotel is full some rooms may become free due to cancellations so please keep checking with the hotel via [email protected] othewise we recommend you use the over spill Hotel Cuitat Martorell for proximity. This hotel will not only host the 2 day conference but also all of the evening activities and tastings so it is the obvious first choice. 85 of the rooms have already been allocated which leaves 55 still up for grabs. This hotel is 15 mins away by bus. A free shuttle bus will be provided from the Hotel Cuitat Martorell to the conference venue in the morning and back again in the evening. Timetable will be announced nearer the event start date. If you experience any problems with the on-line booking of accommodation then please contact Estela Márquez at the Barcelona Golf Hotel on her email who will be delighted to assist you.